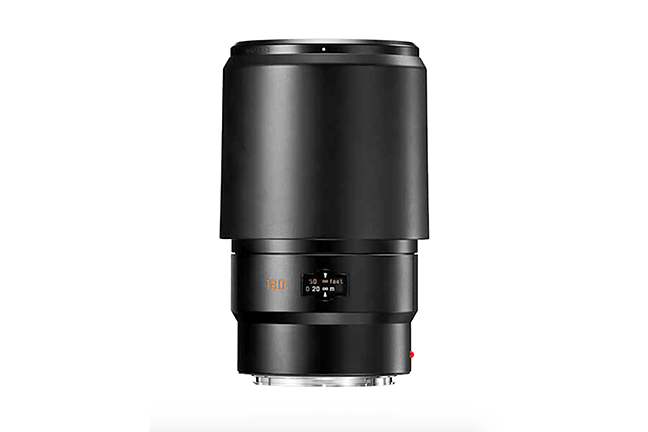 Leica Apo-Tele-Elmar-S 180mm f3.5 Lens is optimized for Leica Digital Medium Format Sensor. 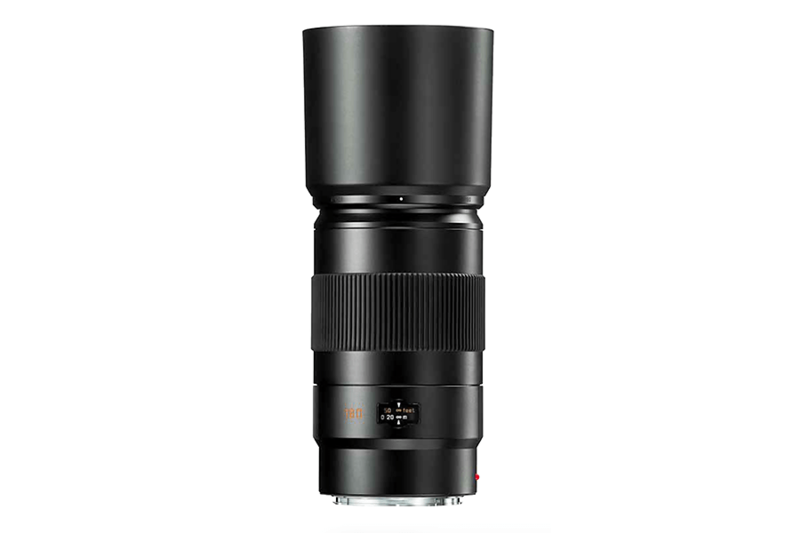 The telephoto lens is ideal for portraits and close-up photography. 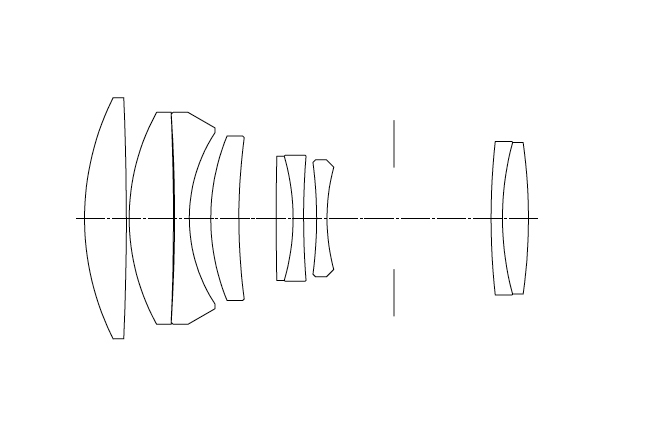 Its minimum focusing distance is 5ft. 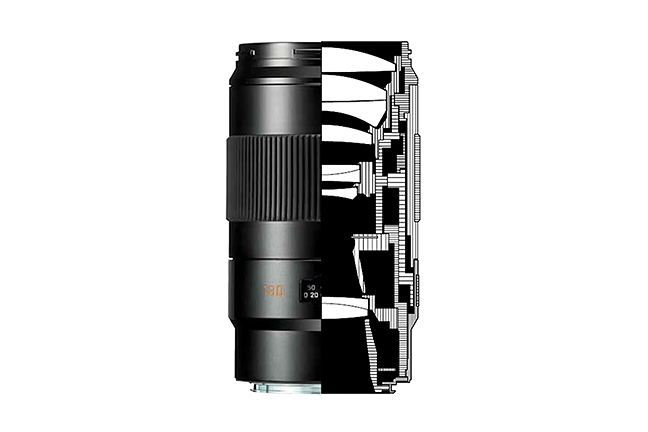 The lens is made up of 9 elements in 7 groups which includes special glass elements for correction of chromatic aberration. 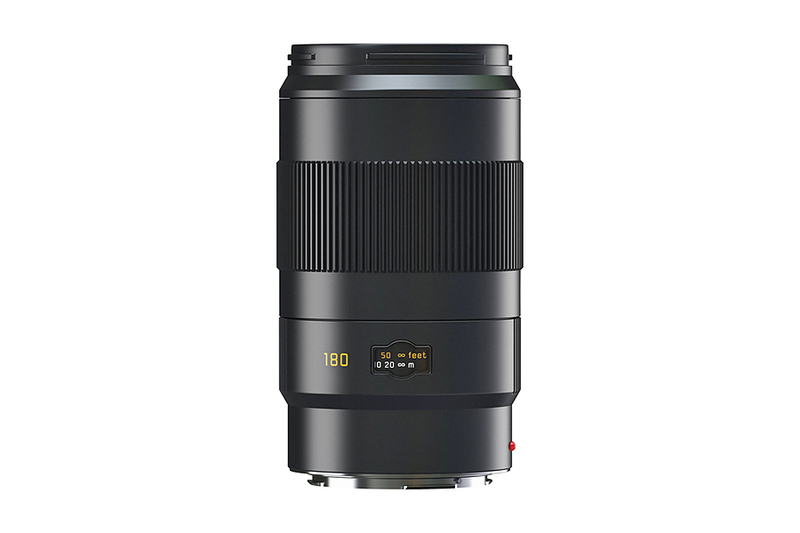 The weather and dust proof design ensures that the lens can be used even in unpleasant shooting condition.